Can I give the exam from a windows 10 PC with a Chrome browser ? 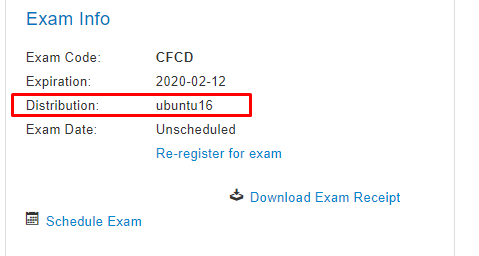 I understand they exam will provide a Linux terminal embedded within the Chrome browser , just wanted to confirm I can do this via Windows based PC. I tried to install the gateone service from github but it seems the service will run only a Linux system. Do I need a Ubuntu16 desktop or can I use a regular windows 10 to launch the chrome browser with the embedded linux terminal ? Please direct all certification-related questions to [email protected], and they will be able to assist you. This forum is only for the LFD232 elearning course.